Design : 108 + 1 bead of clear 13 mukhi java beads are design as a mala having traditional knot between each beads . 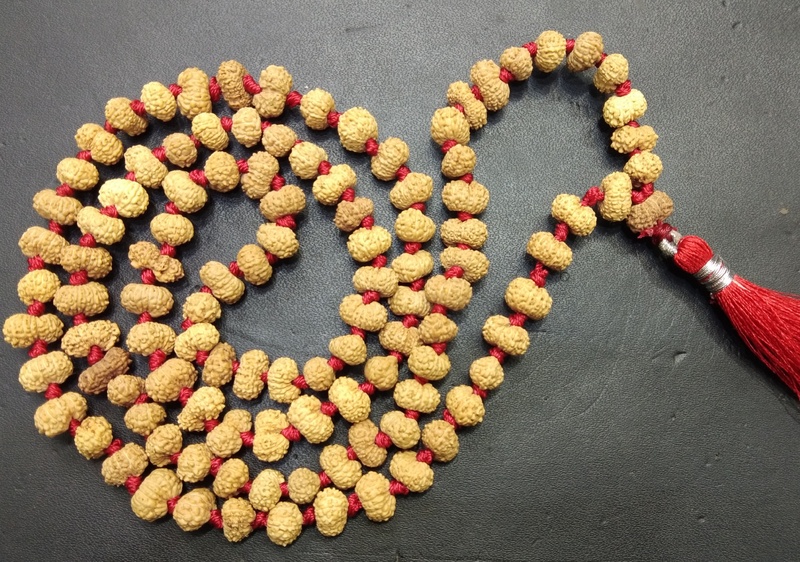 This mala is used to activate the sensuality and Sexuality of the wearer . 13 Mukhi rudraksha is a form of Lord Kamadeva : God Of Love. 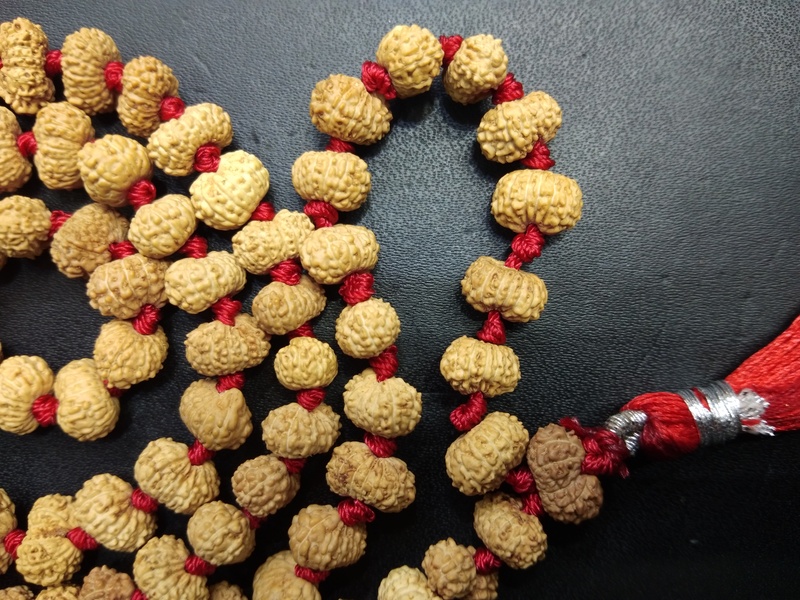 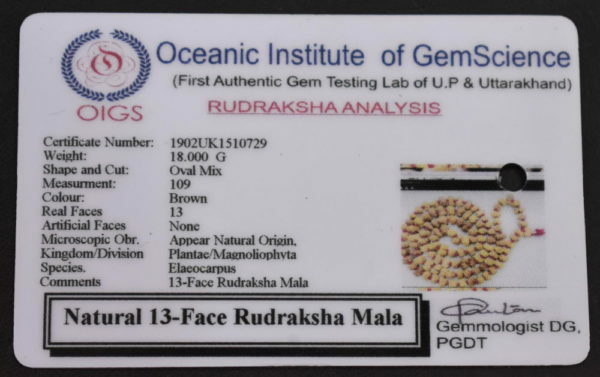 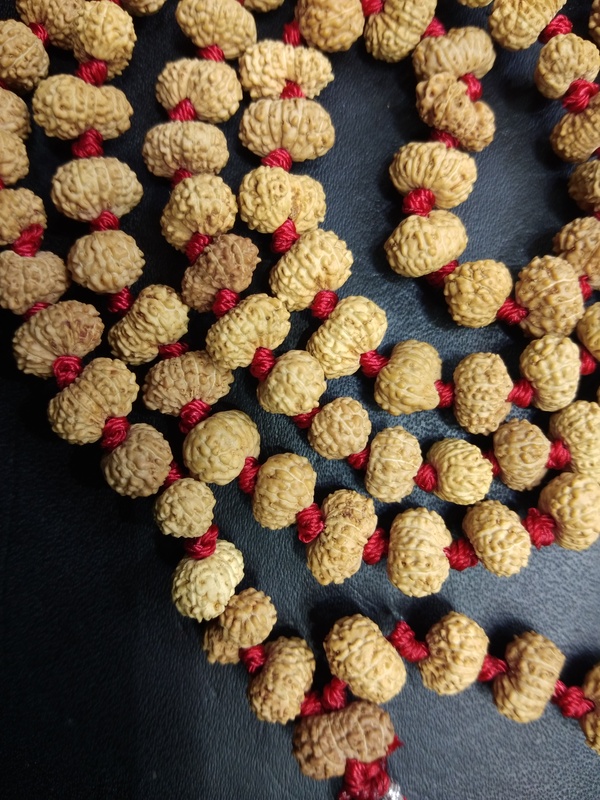 This Rudraksha provides all attainments connected with chemical science. 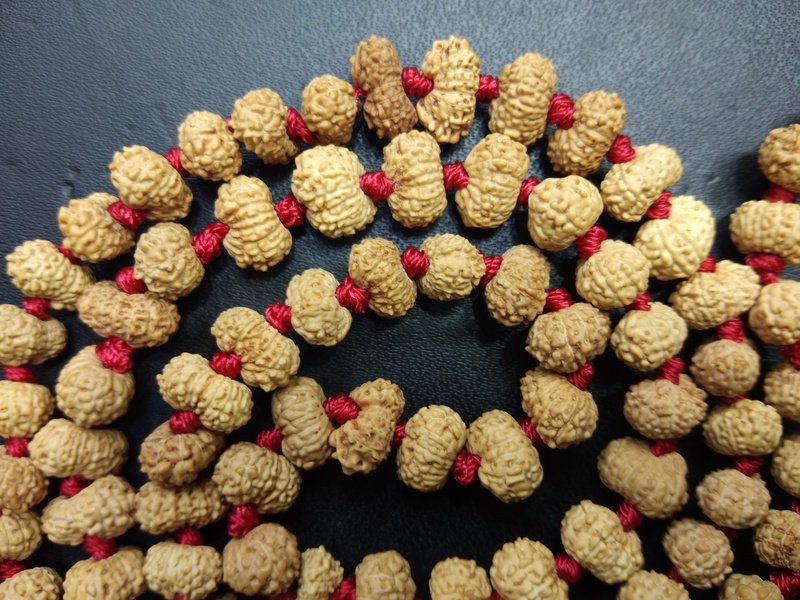 The researchers of medical science reach new horizons of success by wearing this thirteen face Rudraksha. 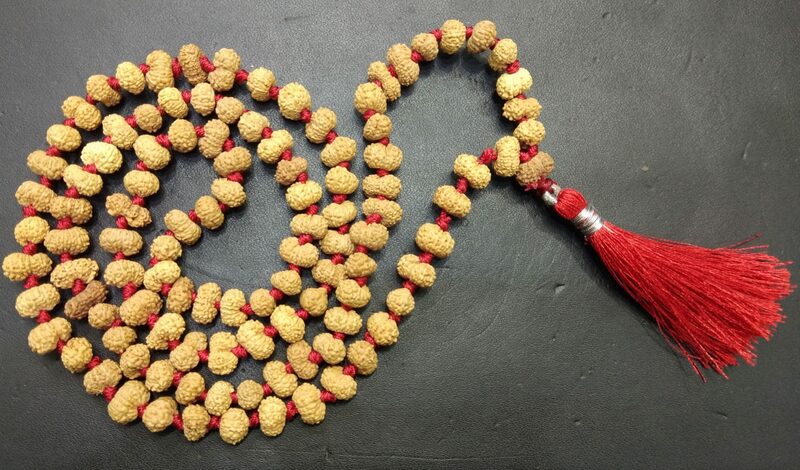 When invoked, showers all possible comforts of life one can ever desire. 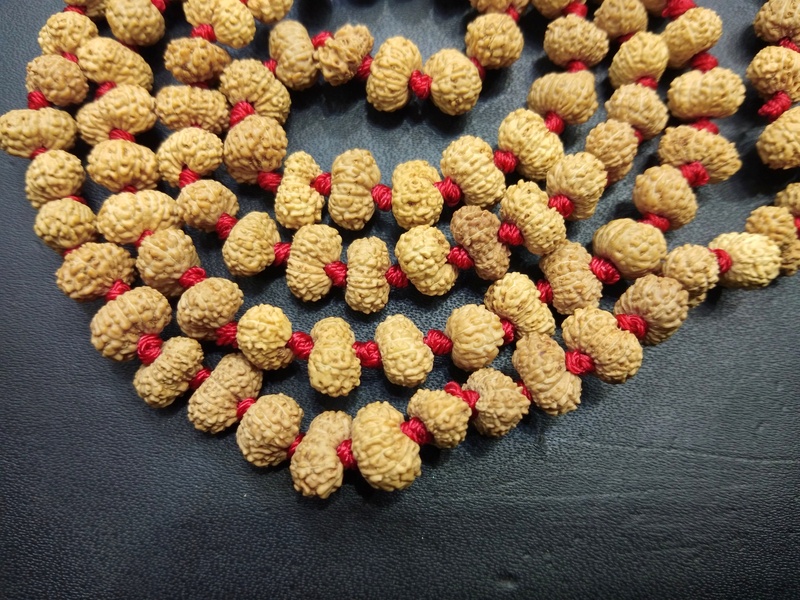 Gives hypnotic power of attraction (Vanshikaran) to the wearer. It also gives the wearer material gains. It is helpful for meditation and spiritual attainments. 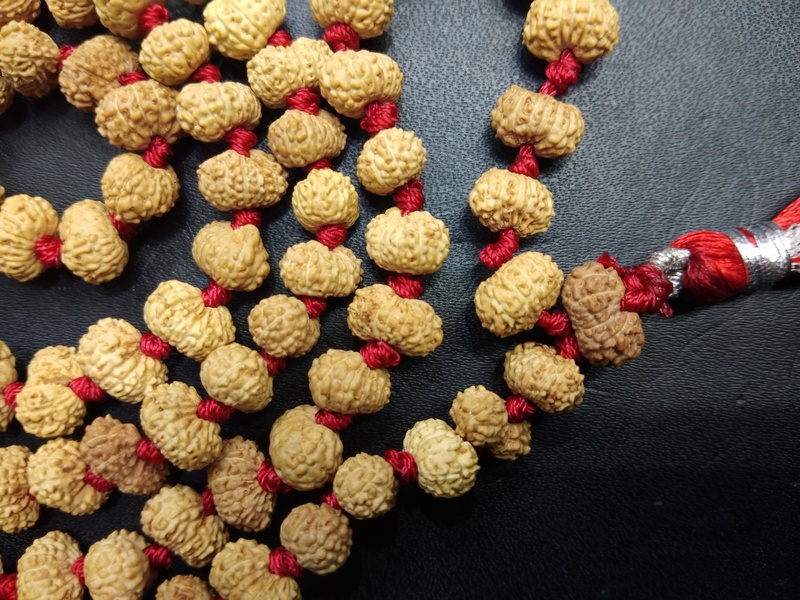 It is suggested to cause material upliftment. It increases the mental power of the wearer amazingly. 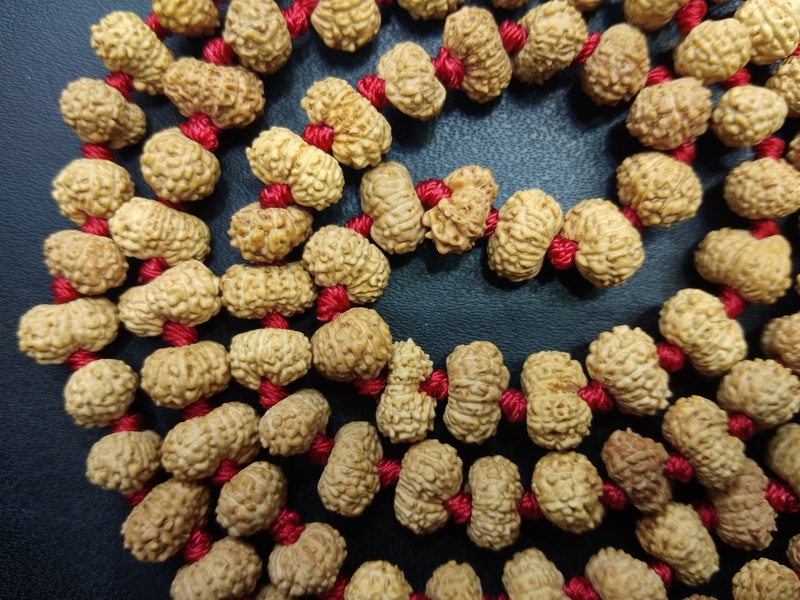 It should be kept safely as Rudraksha are long life assets and gives the wearer benefits in all fields. 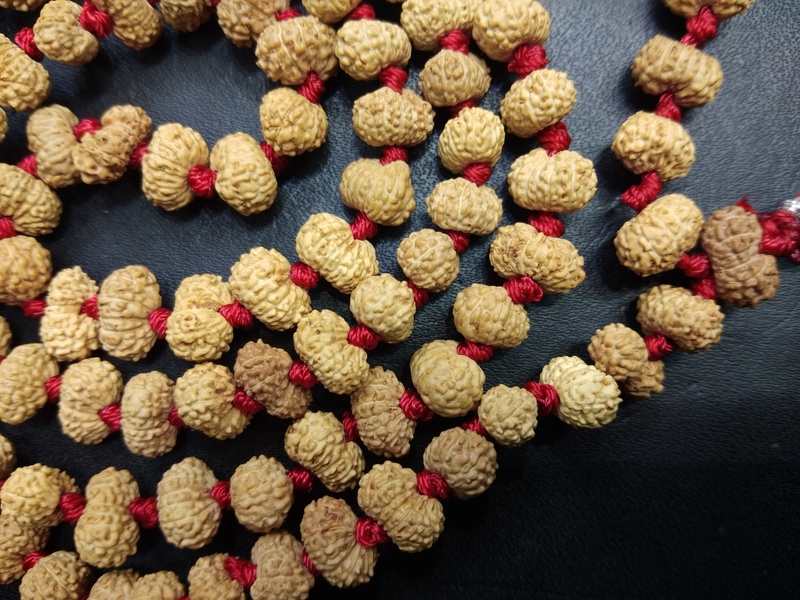 Taking one bead of thirteen faced Rudraksha, it should be strung on silver / gold / panchdhatu or in red thread and washed with Spring Water or unboiled milk. 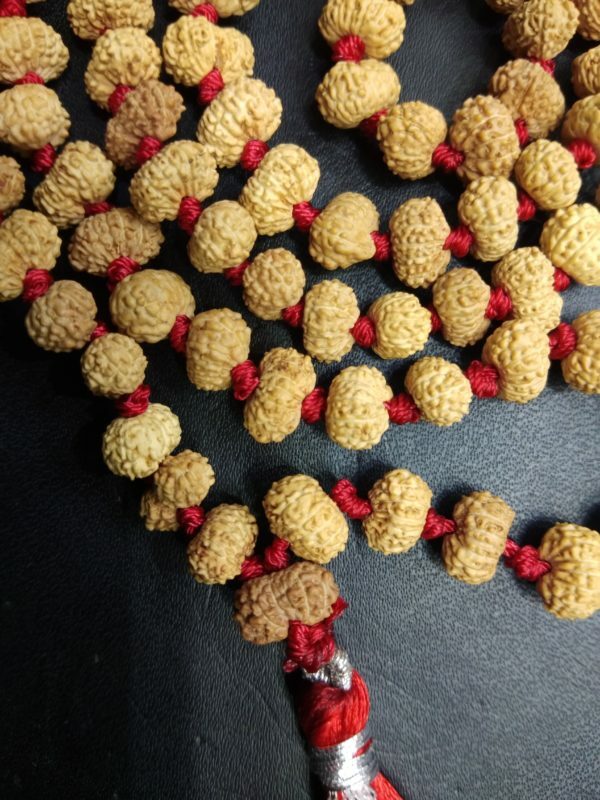 Then it must be worn after chanting the mantra.